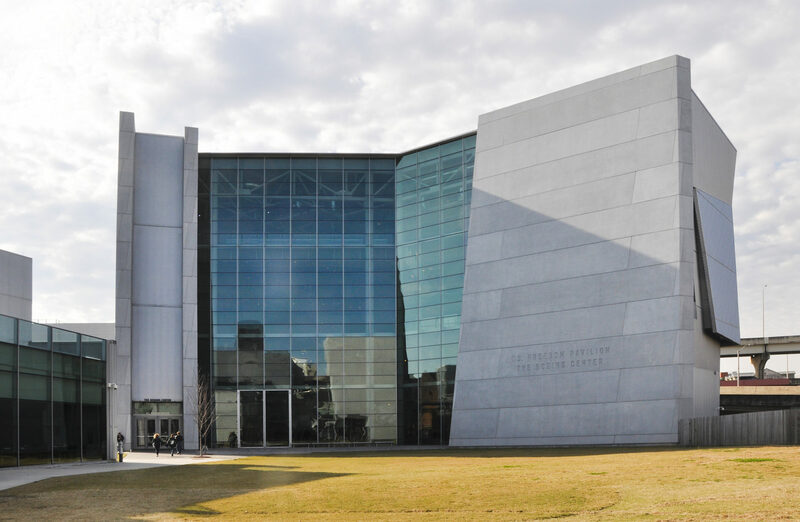 The National WWII Museum (formerly known as The National D-Day Museum) is a military history museum dedicated to the American experience in World War II. 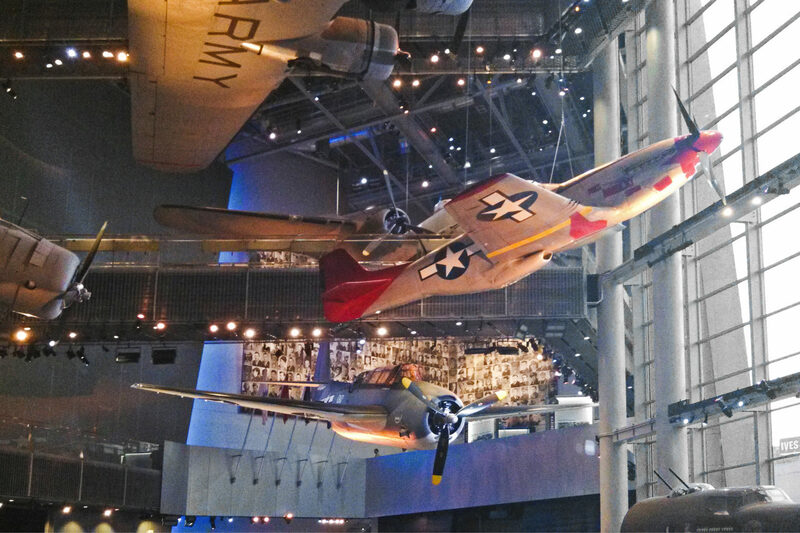 Opened on June 6, 2000, the 56th anniversary of D-Day, the museum was designated America’s official national WWII museum by the U.S. Congress and is affiliated with the Smithsonian Institution. 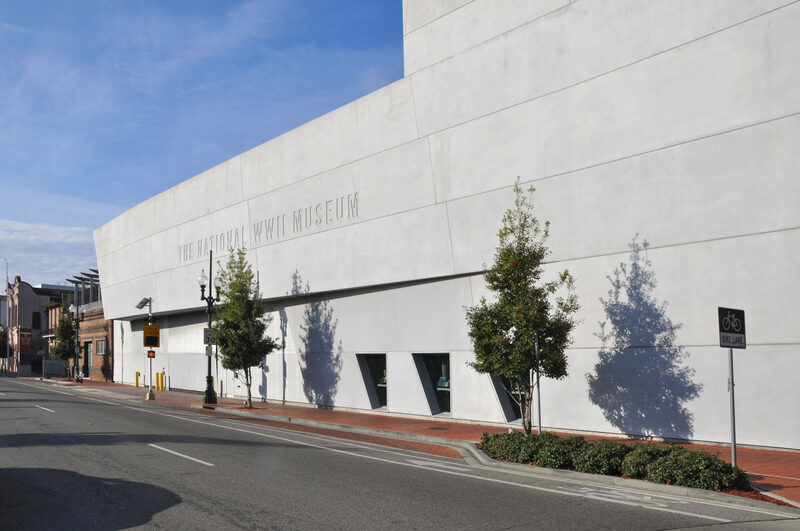 The Museum features exhibits, multimedia experiences, and an expansive collection of artifacts and first-person oral histories. 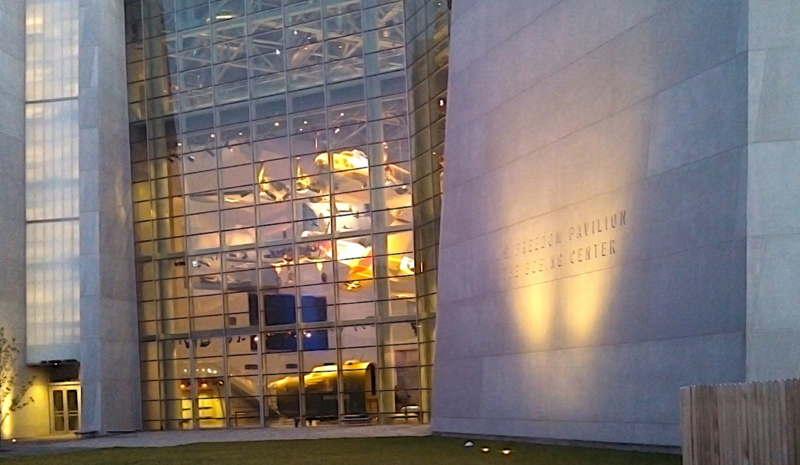 When completed, the museum will consist of ten buildings. 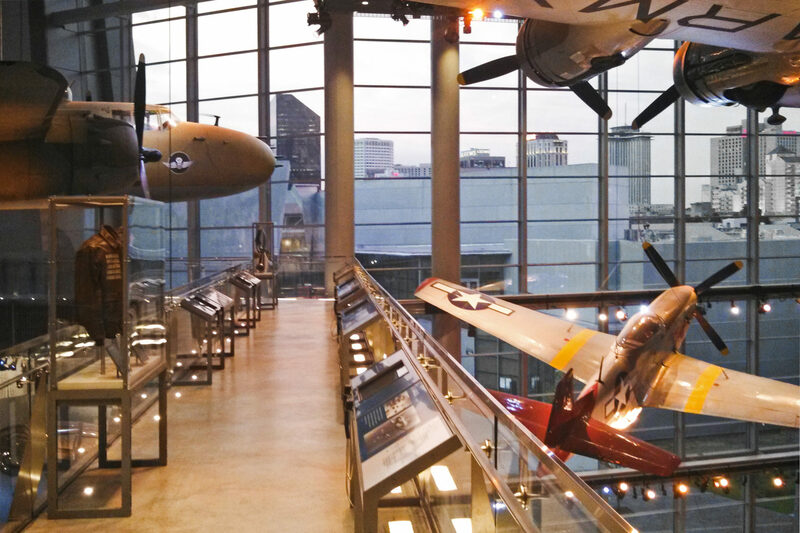 Altieri has been and continues to be involved in every phase of the project including: Solomon Victory Theater, US Freedom Pavilion (The Boeing Center), Campaigns of Courage Pavilion, and the in-progress Hall of Democracy. To facilitate the campus expansion, a free-standing central plant building was constructed. The plant will also be expanded as the facility grows, to an eventual cooling capacity of 900 tons. Special attention was paid to building pressurization to minimize infiltration of untreated outside air. Emergency power is provided by a roof-mounted diesel generator. IT systems and infrastructure were also designed to serve the campus and will easily facilitate the multi-phased expansion.